Chelsea Football Club - London. Chatbots, AI and Automation will be here sooner than you may think, but what will their impact on Quality Assurance actually be? Join us in London as we discuss the future of Quality Assurance with practitioners, peers and industry leaders to help you prepare for today and tomorrow. This event is ideal for Heads of Quality, Compliance, Learning and Development Executives and Customer Service Directors. Enjoy a packed agenda and the opportunity to network with like minded people who have similar experience of the challenges associated with implementing a robust quality assurance framework that supports multiple areas within a business. Enjoy a biscuit and a cuppa in a relaxed environment whilst taking the opportunity to meet fellow delegates. 10:30am Keynote - The Future of Quality Assurance. In an age of marketing hype around AI, Chatbots and Analytics, we'll be presenting how we see the future of Quality Assurance teams. 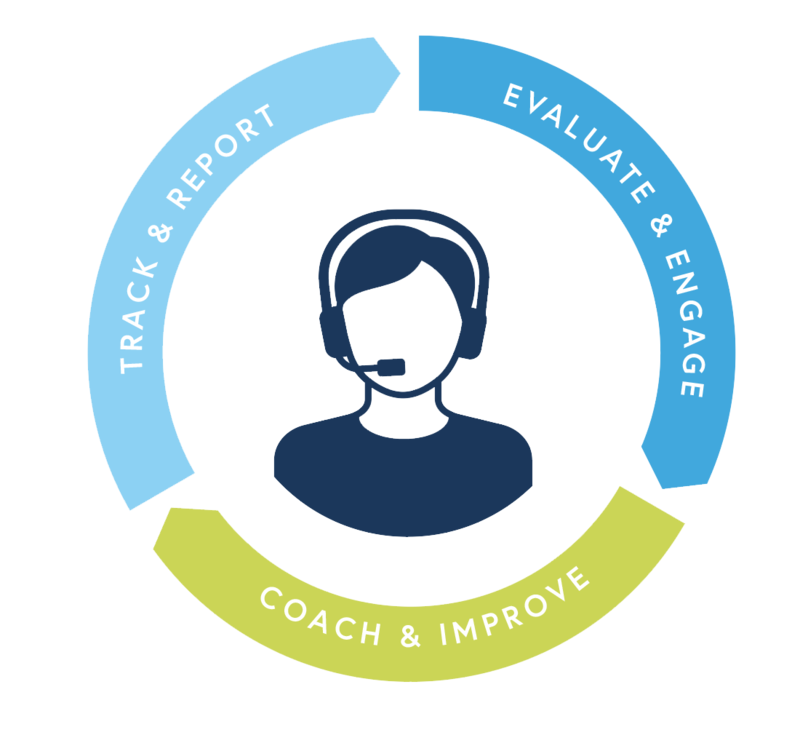 Demonstrating how - wherever you are on the scale - Quality Assurance can and should go way beyond the evaluation of contacts if it's to retain its place in the Contact Centre of the future. 11:30am - Creating Super agents. How to engage and deliver effective feedback. Most of us have experience of hearing terms such as 'the quality police' being used by agents as they disregard their latest evaluation as unfair and an inaccurate representation of their actual performance. In this interactive workshop, we’ll share our top tips on how to engage agents and deliver feedback agents will act on. 12:15pm - Hot Buffet Lunch and Snacks. Enjoy a hot-lunch with the option of networking. Or why not take advantage of watching a live-demonstration of the EvaluAgent platform in action. 1:15pm - Back to basics. How to build a great scorecard. Quality Scorecards are used in most contact centres, but they often fail to emulate best practice, and end up as nothing more than a tick-box exercise. In this workshop, we’ll show you how to build a great scorecard - where to start - and how to get the right balance between customer, compliance and process. 2:00pm - How to improve the perception of Quality and secure more budget. Evermore, Quality Teams are facing tightening purse-strings leaving analysts having to perform their duties on legacy platforms or even worse, spreadsheets! In this workshop, we'll show you how to turn the tide, increase investment and create compelling business cases that the board will find it difficult to say no to. We'll be re-joined by Jaime Scott and Keir Woolhouse as they participate in an interactive panel discussion and answer your burning questions. Please fill out the form to secure your complimentary ticket. Why attend an EvaluAgent event? At EvaluAgent we have over 50 years combined experience working with and within Contact Centres and Quality Assurance team. On the stage, we'll also be joined by leading experts to help answer any of your questions. Join your peers and leading practitioners who share your challenges and have the skills, knowledge and experience to help you overcome them. All in a safe and friendly environment. At EvaluAgent we do things a little differently. No long speeches or sales pitches. Just engaging talks and interactive workshops that address your challenges. A stunning venue in easy reach. Hosted at Stamford Bridge, the home of Champions League winners, Chelsea Football Club, you'll enjoy a stunning view of the pitch and a hot lunch. Located at SW6 1HS the stadium is just a short tube ride from Kings' Cross Station.